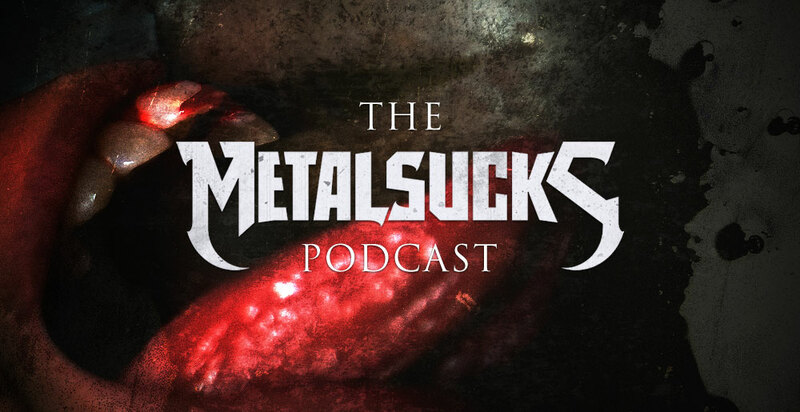 After the Burial vocalist Anthony Notarmaso is our guest this week. We discuss the band’s new album Evergreen, the lessons learned from previous album Dig Deep, the 10th anniversary of their breakout record Rareform and the band’s upcoming tour with Killswitch Engage and Parkway Drive. Anthony also tells us about his successful business outside the band, how finding the perfect partner has helped him grow as a person, the importance of having realistic expectations in the music industry, how the identity of being a frontman in a band has presented challenges as time goes on, and how important it is to be sincere and honest on stage and on record. Petar, Brandon, and Jozalyn discuss why Ozzy Osbourne should be knighted (and admit we don’t know what being knighted means), discuss Vince’s analysis of the Chris Fehn vs. Slipknot lawsuit, and revel at the insane amount of money Devin Townsend spent on his new album Empath.